The beautiful Crystal Paraiso Verde Resort & Spa is an all inclusive resort ideal for couples and families who wish to relax and enjoy all that this wonderful site has to offer. The Crystal Paraiso Verde Resort & Spa has an extensive choice of cuisines at its various a la carte restaurants, restaurants, snack and pool bars which should satisfy every taste. Children are well catered for and the Mini Club will keep them fully occupied and entertained. Adults can relax and pamper themselves in the Spa where numerous therapies, massages and treatments are available. For the more active there’s a wide range of sports available and a fantastic choice of nearby golf courses. 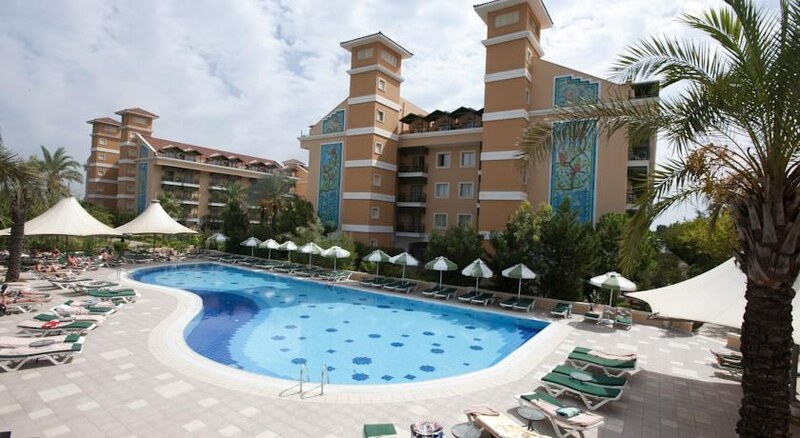 Situated to the east of Antalya, near the towns of Belek-Boğazkent, the resort is located alongside a glorious natural beach on the stunning Turkish Mediterranean coast. All found in landscaped gardens, the Crystal Paraiso Verde Resort & Spa is perfect for those couples and families looking for a quiet but luxurious holiday. 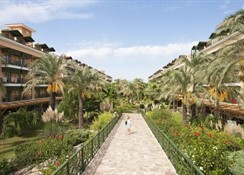 Just a short walk through the grounds of the resort it has its own private stretch of sandy beach. The immediate are around Belek is a golfer’s paradise with numerous championship standard courses available to the public. However, there’s plenty to tempt the non-golfer too. 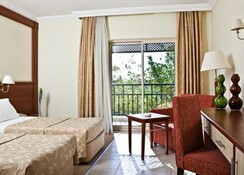 The resort is 25 miles from Antalya airport. The Crystal Paraiso Verde Resort & Spa offers a wide choice of options for guests and service is provided on a 24/7 basis. 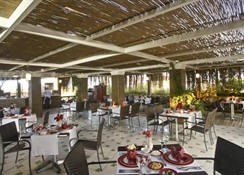 The Crystal restaurant is available throughout the day for buffet breakfast / lunch / dinner. The a la carte restaurants give guests the opportunity to explore the enticing flavours of Italian, Mexican and, of course, Turkish cuisine whilst the Barbeque garden provides grilled delicacies throughout the summer months. There are plenty of other outlets for food and drink. Bars can be found at the pool / beach / lobby / garden and snacks are available at the beach restaurant, patisserie and snack bar throughout the afternoon. The main BH Hotel, which neighbours BH Mallorca Apartments, features a Buffet restaurant offering Spanish, Italian, and Mediterranean cuisine. Children are catered for here, and special dietary requirements can be met upon request. The surrounding area features several options for any meal of the day, including a pizzeria, Steak house, a Cabaret bar, and a Piano bar. Also, worth noting is the Pirates Adventure, an experience which offers a live ‘dinner theatre’ entertainment as guest dine, situated just four minutes’ walk from the apartments. There are supermarkets conveniently located nearby, should guests wish to peruse the local produce. There is a plethora of facilities at the Crystal Paraiso Verde Resort & Spa to keep guests entertained and relaxed. There are three swimming pools, one of which contains its own aqua park. 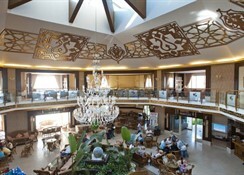 There’s also an indoor pool, two saunas, a steam bath and a Turkish bath as well as the fully-equipped Spa health and beauty centre where guests can be relaxed and pampered. For those more active, most sports are available. 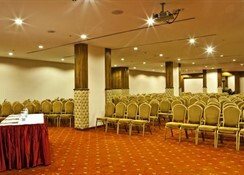 Facilities include tennis courts, watersports, basketball, volleyball table tennis as well as a fitness centre. Nearby golf courses are available too. 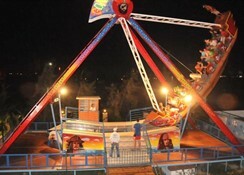 The Mini Club will occupy and entertain children for whom a playground and separate pool is available. Although children are welcome extra beds are not available.